Hadoop File System was developed using distributed file system design. It is run on commodity hardware. 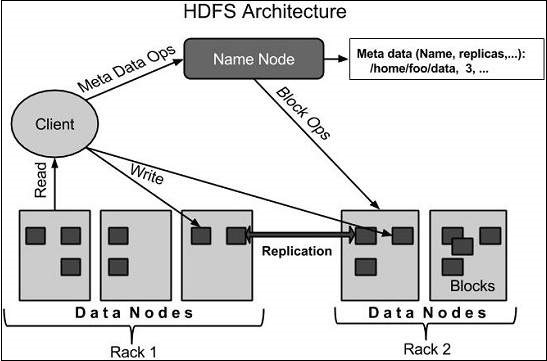 Unlike other distributed systems, HDFS is highly faulttolerant and designed using low-cost hardware.